Do What You Love and . . .
Do what you love and do what needs doing, and the money will follow. Regardless of what it is you love enough to invest in as your career, if you don’t do the things you need to do to assure your success, then odds are against your efforts meeting with success. In other words, you love it but must also prepare and work for what you love. An example. Let’s say you want to be a writer. You love writing, and so you write. But you have no idea how to structure a story, or to build characters, or to develop a plot. You just write. The results are you create a book that is almost unreadable because what was in your mind when writing isn’t what’s on the page. And what is on the page doesn’t translate well for readers. Result? No money. So you do what needs doing. You study story structure, characterization, and plotting. You read to see how successful writers do these things and then you rewrite your book, incorporating all you’ve learned. Now you have a readable book. And more of what you envisioned during the writing has translated onto the page. Result? Better book…but no money. Why? Because you didn’t know what you didn’t know so you didn’t do all you needed to do. You loved writing. But for the money to come, you must write to sell. So you do what needs doing. You look at other books that have sold well and figure out why they sold well. Then you take what you’ve learned and incorporate it into your book. Result? A better book with more commercial market appeal…but no money. Still no money? Why not? Because you love writing but you still haven’t done all of what you need to do to understand how the publishing industry works. What do you actually do with a completed book to sell that book? Do you find an agent? How do you go about doing that? Do you try to find a publisher? How do you go about that without an agent? 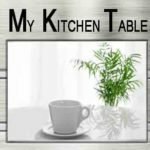 Do you become an independent publisher? How you do that? 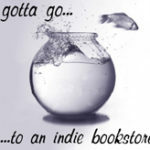 Throw the book up on an online bookseller and hope for the best? In any of these choices what needs doing? Because until you do what needs doing—yes, you know what’s coming next—no money. There is merit in doing what you love. As someone once said about that, if you love what you do, you won’t work a day in your life. Full credit to that person for sharing that insight. But while you won’t feel as if you’re working, odds are you’ll work harder than you’ve ever in your life worked. You just won’t mind because you love doing it. Because you’re passionate about what you’re doing, and passion fuels your enthusiasm. On occasion, you’ll hear about the new writer who wrote a bangup bestseller and fell into the right place at the right time with the right project and became an overnight success. But it’s far more common to hear of the writer whose overnight success took about six years and a handful of books to get lucky. The career was built, one book at a time and grew along the way. The more you do what needs doing, the greater your odds for success in earning a living at doing what you love. People used to call that paying your dues or learning the ropes. Depending on your chosen field, some called it an internship, or time as an apprentice. By whatever name you call it, loving what you do requires you to do what needs doing to help achieve your objective: to do what you love and earn a living. That’s the bottom line. © 2016, Vicki Hinze. Vicki Hinze is the award-winning bestselling author of nearly thirty novels in a variety of genres including, suspense, mystery, thriller, and romantic or faith-affirming thrillers. Her latest release is The Marked Star. She holds a MFA in Creative Writing and a Ph.D. in Philosophy, Theocentric Business and Ethics. 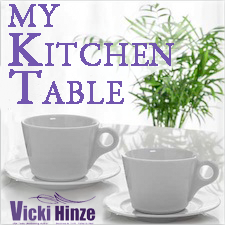 Hinze’s website: www.vickihinze.com. Facebook. Books. Twitter. Contact. 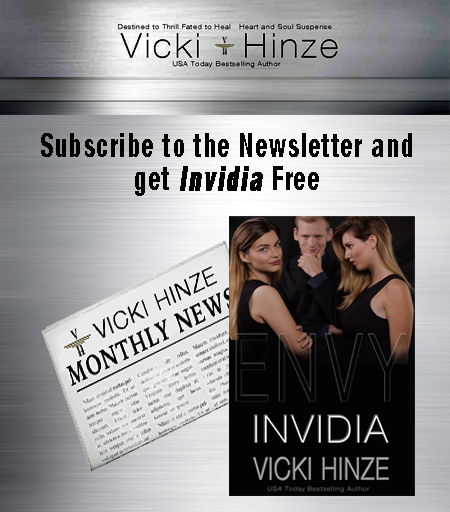 Subscribe to Vicki’s Monthly Newsletter!